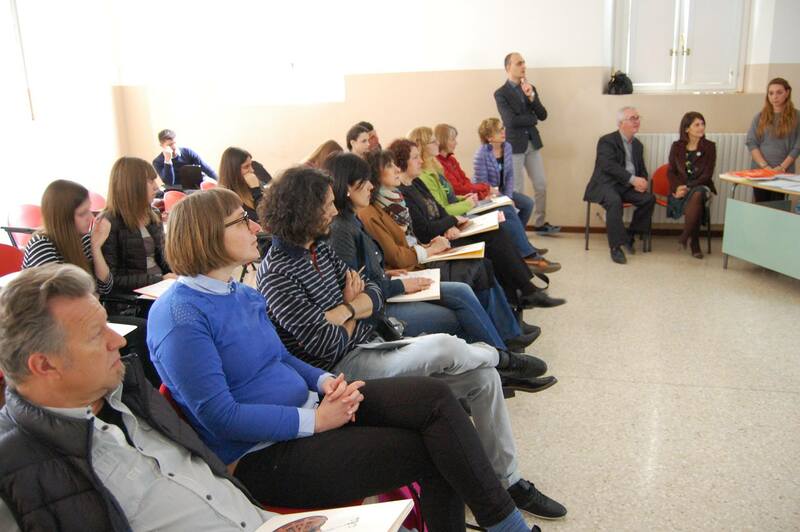 The Italian students from the „Fly Away“ student enterprise in Italy organized the meeting in Fano, including accommodation, restaurants and evening program. The same students received the project partners in the POLO3 school, where they presented their work during the first quarter of the project. Great job guys! 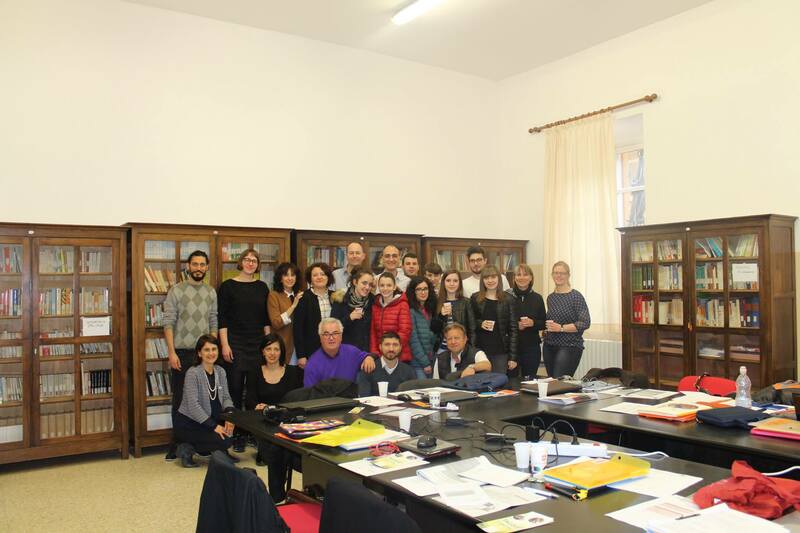 The project partners worked during the 2-day meeting and clarified some aspects regarding the project materials, upcoming teacher training and student exchange planned for the end of 2016. Great work, great partners and great students.